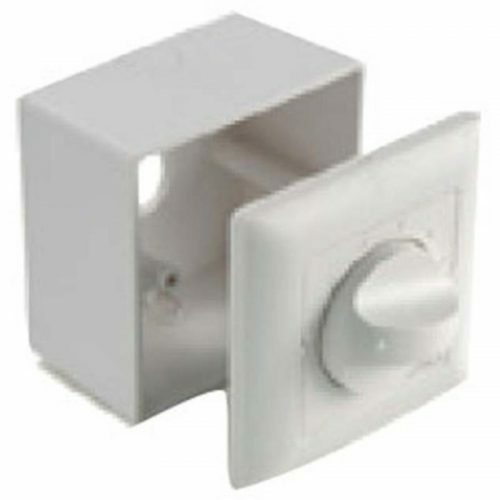 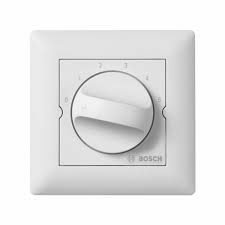 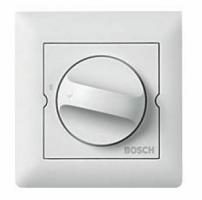 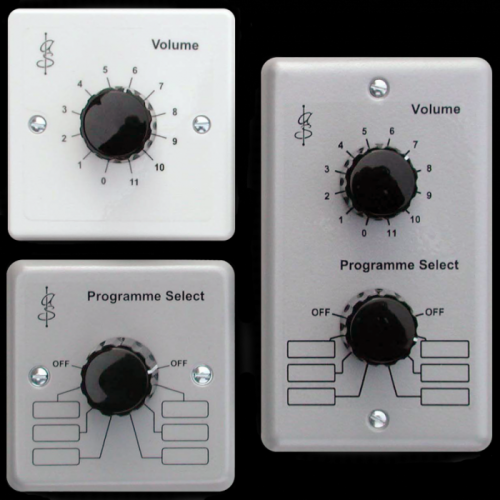 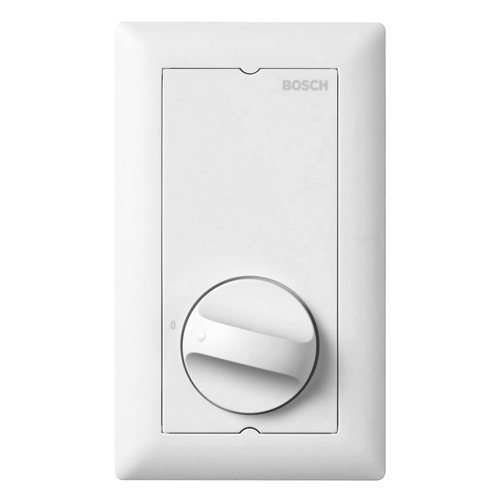 The VC01, PS01 and VCPS02 range of products provide convenient local control of volume and program (source or channel) selection, from attractive wall plate mounted rotary selectors. 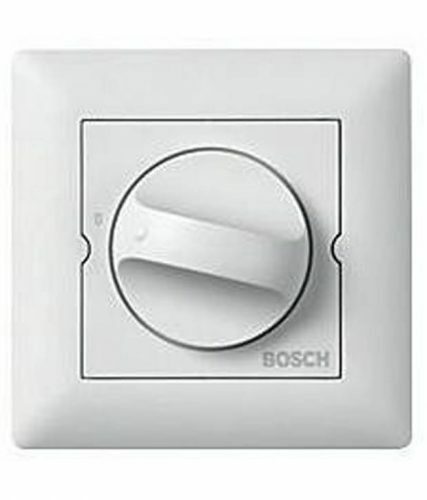 Up to 12 controls may be connected (via a simple 2 wire interface per control) to a BMB01 unit mounted either locally or at the equipment rack. 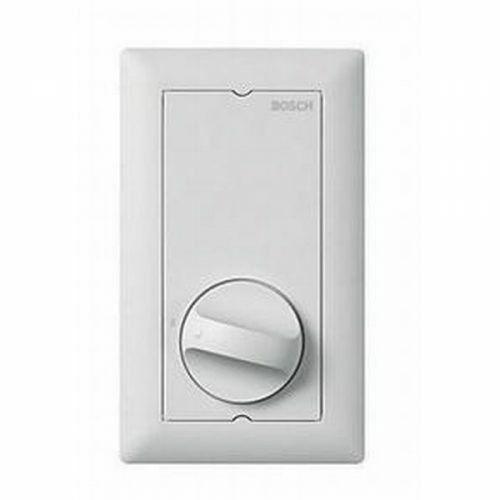 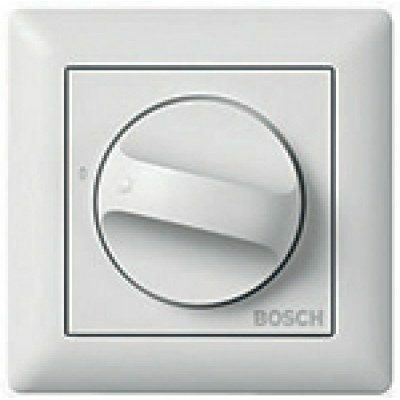 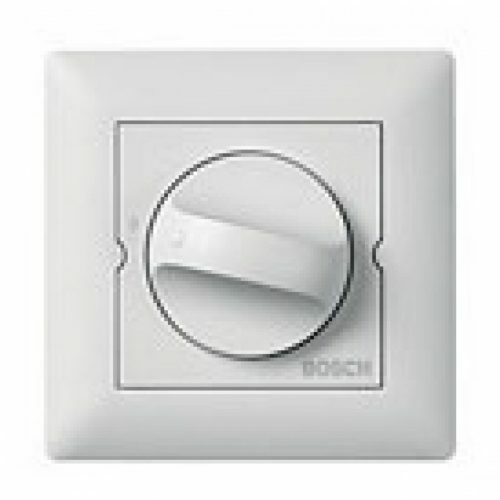 All controls may be configured to affect multiple or single system inputs and outputs as required.